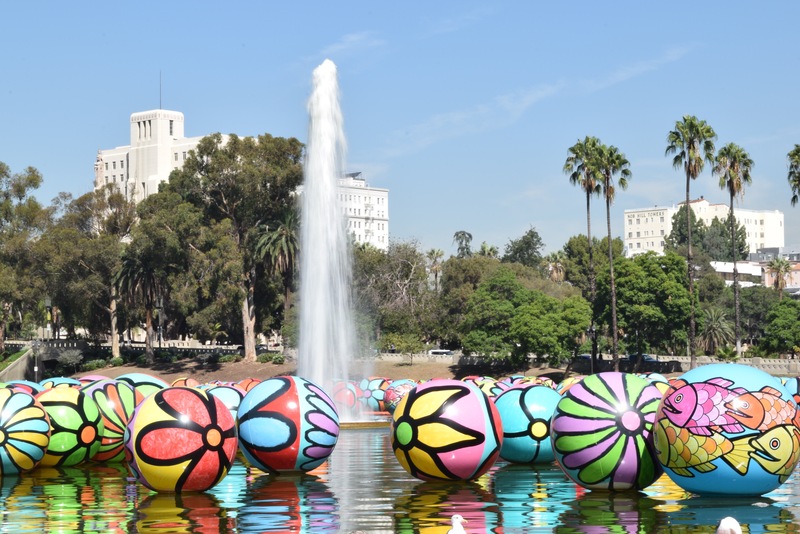 Visit #spheresatmacarthurpark before it’s too late. 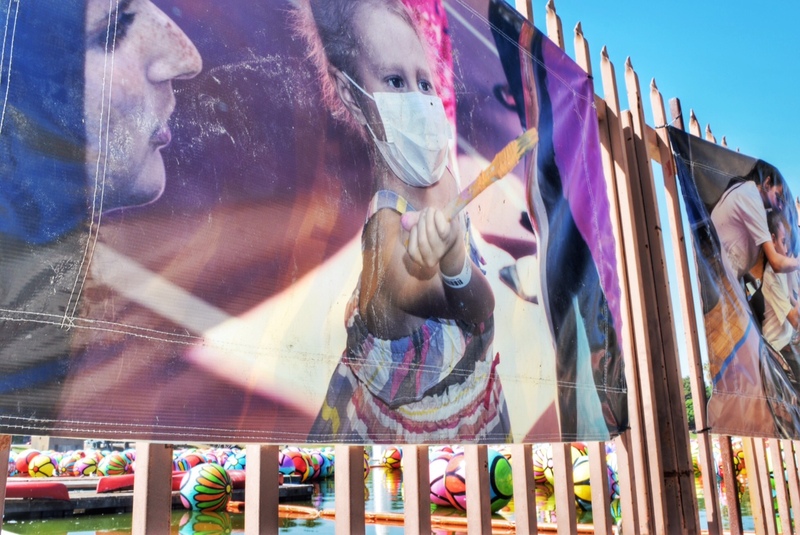 Portraits of Hope spheres make their way to hospitals. Children all over LA get their paint on. Share your comments or pictures with us below and on our Instagram site.